I was tickled pink to find a fragrance evoking the 1920s called--you'll never guess--1920! 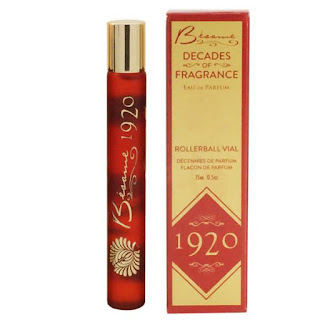 It's made by Besame Cosmetics and is described as having top notes of mandarin, juniper berry and galbanum; heart notes of jasmine, violet, muguet, and suede; and base notes of cocoa, myrrh, amber, and musks. I may not know what all that means, but I think it smells divine. And isn't the bottle pretty? It's fun to find out what you people of the future enjoy about my era. What do I enjoy most about yours? 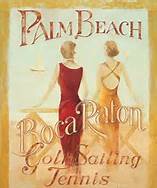 My author Jennifer recently turned in the manuscript for another story set in my world, the Roaring Twenties. This one doesn't star me and Peter, though. We're stepping aside this time so Jennifer can focus on my BFF and roommate, Dot Rodgers, and my brother, Charlie. The story's called Ain't Misbehavin' and it's coming out in March 2018. I still appear in the story, just not on every page like last time. I've invited Dot to the studio today to tell us all about herself. Marjorie Corrigan: Hello, Dot. Welcome to the year 2017, and to my blog. MC: My blog. It's sort of like a diary, but it's public. DR: You're interviewing me for your diary? I should think you'd have enough crazy shenanigans going on in your own life without adding my two cents. MC: It's not that kind of diary. DR: Although I suppose my life up until recently has been a smidgen more colorful than yours. DR: Because if you want a diary worth reading, you should read mine. Although I don't think I ever got it back after the coppers took it as evidence in my ex-boyfriend's bootlegging trial. DR: Be sure to say it was written before my life changed, though. Before I wised up and before Charlie came into my life and ... and everything. It no longer reflects who I am. So on second thought, maybe you'd better not read it aloud after all. MC: Agreed. Moving on ... tell us a bit about yourself. DR: I grew up in a small town in Indiana. MC: A preacher's daughter, I believe? DR: We won't be discussing that. I moved to Chicago when I was eighteen and got a job selling hats at Marshall Field, and singing in a restaurant at night. DR: A restaurant. Res-to-rant. Italian. DR: Best garlic bread this side of Venice. Or so I'm told. MC: Was that when you started dating notorious gangster Louie Braccio? DR: Do I have to answer that question? MC: I think you just did. How did you meet Charlie Corrigan? DR: You set us up. MC: I didn't set you up. I merely asked you to double-date with Richard and me. MC: Was it love at first sight? MC: In other words, you don't want to tell us. DR: It's all in the book. MC: What are you doing these days? DR: I'm still a sales clerk, but not hats. I'm still singing, but not in a speak--I mean, restaurant. MC: So your life has changed, huh? DR: Huge change. I'm not the same girl I used to be. I did a one-eighty, as they say here in the twenty-first century. MC: You've been doing your homework. DR: Of course. I had to know what to wear. 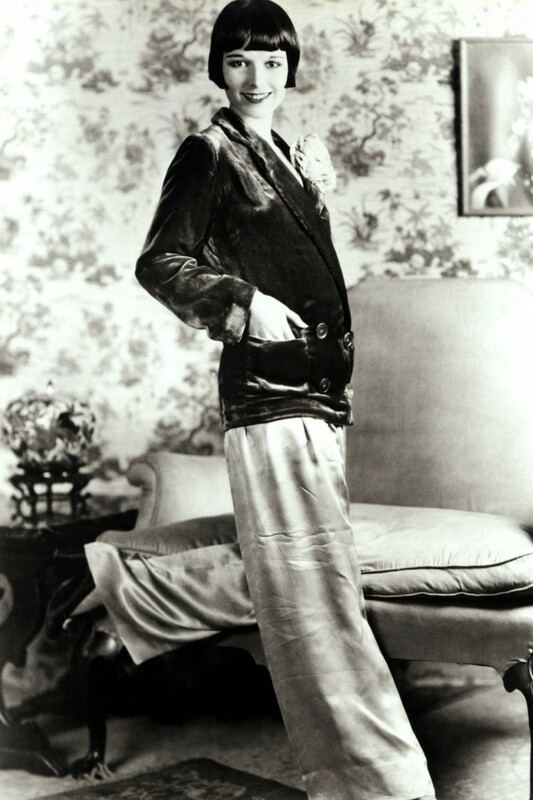 Speaking of, what in the world happened to ladies' fashions? Was there some kind of disaster that everyone's going around in torn dungarees? Where are the hats? MC: We'll talk about that later. Right now, our readers are dying to know, what's going on with you and Charlie? MC: No more gangster talk. You promised. Your life has changed, remember? MC: So ... you and Charlie? DR: A lady never tells. MC: *sigh* So this has been Dot Rodgers, ladies and gentlemen, telling us precisely nothing we want to know. DR: You'll just have to read the book, dollface. MC: Ain't Misbehavin', coming March 2018 from Smitten Historical Romance and Lighthouse Publishing of the Carolinas. Here in the 1920s, more and more women are learning how to drive. I clipped the photo above from am ad for "Ford closed cars" and placed it on my dresser, so that it will inspire me when my brother Charlie teaches me how to drive. Frankly, I'm a little nervous about the prospect. But it would be nice to travel between Kerryville and Chicago without always having to wait for a train. The ad copy reads, "To the woman at the wheel of a Ford car, every road seems straight and smooth; hills melt away and rough places are easy. This is because of care-free confidence in its responsive, sure performance. When a woman hesitates to manage a heavy car; when she needs an extra one for personal or family use, or when her means forbid the drain of high upkeep cost, she should have the easily handled, easily parked, reliable service of a Ford. She finds, also, that comfort and perfection of motor have not run away with cost and she can make unlimited use of her car without anxiety or care or upkeep." I'm all for easy driving, easy parking, and easy upkeep...but I must admit, the repetition of "easy" in the ad seems just a tad condescending. What do you think about lady drivers--marvelous or menace? 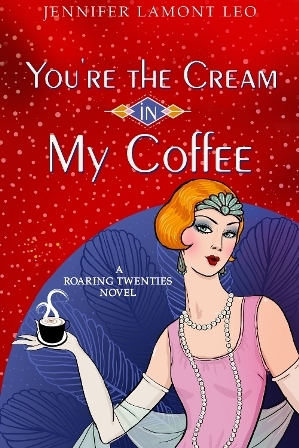 You're the Cream in My Coffee FREE today on Amazon! Just learned from Jennifer that the electrical version of You're the Cream in My Coffee is FREE today (1/5/2017) on Amazon. I still don't understand why anyone would want to electrify a book. What happens if you want to read in the bath? Or maybe it's the electronic version, whatever that means. I can never keep those terms straight. (And while I'm being curmudgeonly about 21st-century retail practices, whatever happened to genteel bookstores like our Kroch's--later called Kroch's and Brentano's? I suppose by now they've tossed that one away, too. Here in 1927 Mr. Adolph Kroch has just opened a brand-new location at 206 N. Michigan. I go there sometimes on my lunch hour to see a larger selection of books even than Marshall Field's--but shhh, don't tell Marcella Hahner* I sent you. At any rate, if you haven't read our book, or you know someone else who'd enjoy it (which is, let's be honest, everybody), then today's your chance to get it for zero clams. 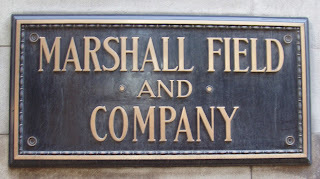 What will happen to the old Marshall Field's? Holy cats! Is my dear old workplace, Chicago's great Marshall Field's store, going to become unrecognizable soon? Or worse (gasp), perhaps disappear forever? 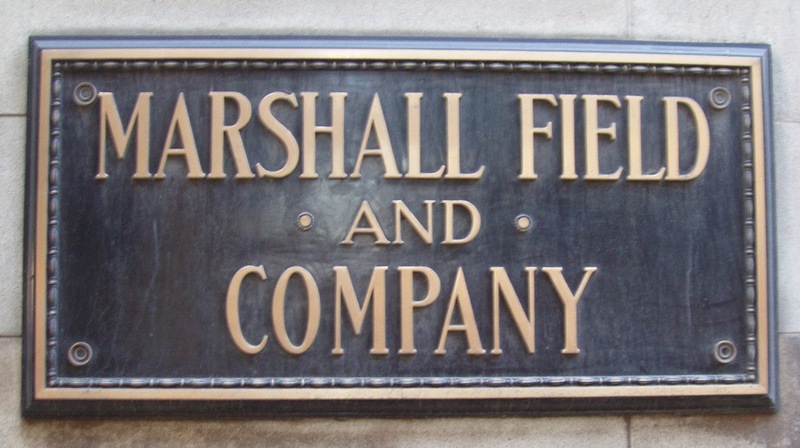 I realize you 21st-century moderns turned Marshall Field's into that other word that starts with M, Macy's, even though it will always be Field's to those of us who love it. But now it appears even Macy's is closing a jillion stores. What gives, people? Do I have to come up there to your century and straighten things out? I'm heading up to stare at the Tiffany dome for a while and collect my wits. You coming? Jennifer posted about your 21st-century craze of women wearing yoga pants in public. I just want her to know that we in the 1920s also have yoga pants. So once again, we're way ahead of you. Wearing them to the grocery store, however, would likely get one arrested for indecent exposure. Which perhaps, as Jennifer notes, is as it should be. The young and attractive Swami Vivekanada made quite an impression when he came to the Parliament of Religions here in Chicago back in 1893. That's apparently when the practice of yoga arrived on U.S. shores. He was followed by the tremendously popular Paramahansa Yogananda in 1920. Many people are wild for "orientalism" here in the early 20th century, so they're ready to twist themselves into knots. I'm not one of them. I think I'll stick with ballet, or maybe the briefest sojourn into Isadora Duncan territory. Nothing too outrageous, though. I'll leave that crazy stuff to my best friend and roommate, Dot. What a whirlwind the last couple months have been! I selected Jennifer's outfit for the party. What do you think? shiny silver disks. It played catchy tunes like "Charleston" and "Ain't She Sweet" and "Black Bottom," and but, as usual for the 21st century, nobody danced. What is wrong with people these days? I couldn't keep my feet still! spending a few days at Pensacola, where we sat on the beach and watched the moon rise. Jennifer and Tracy kept remarking on the heat and saying they wished the cooling mechanism in the car hadn't broken, but I didn't quite understand what they were talking about. I mean, who would ever expect to push a button and cause cool air to pour forth in a hot car in the middle of a Florida September? Frankly, that sounds like something out of Jules Verne. I think the heat must have gone to their heads and made them temporarily delusional. 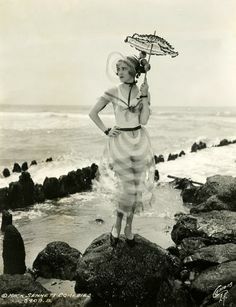 I, on the other hand, was supremely comfortable, having selected an appropriately cool cotton traveling frock and shaded sun hat. Discomfort can be avoided with just a little foresight and planning. Here in the 1920s, Florida is enjoying a great land boom (some are calling it a "bubble"). The railroads are promoting the state as a vacation paradise, the "American Riviera." There's lots of new construction going on, and brand-new highways from major northern cities like New York and Chicago are making it easier for people to drive down there to escape the winter. Towns like Miami and Boca Raton are booming. Of course, some people have lost their shirts on land deals gone bad, and a few doom-and-gloomers are predicting that the boom won't last. I guess time will tell. I live in That Toddlin' Town, circa 1925.